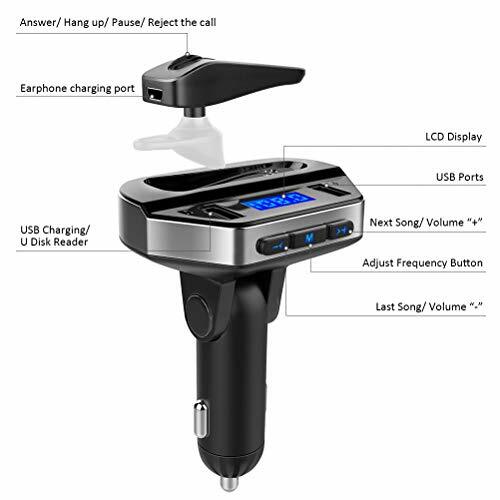 When I purchased this, I was in desperate need of hands free bluetooth system in my car while in a foreign country. 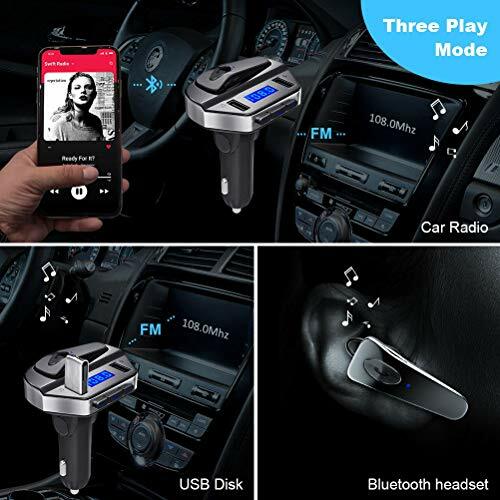 I did not realize that this can not only allow be to hold phone conversations through my car stereo but that it also came with an ear piece. 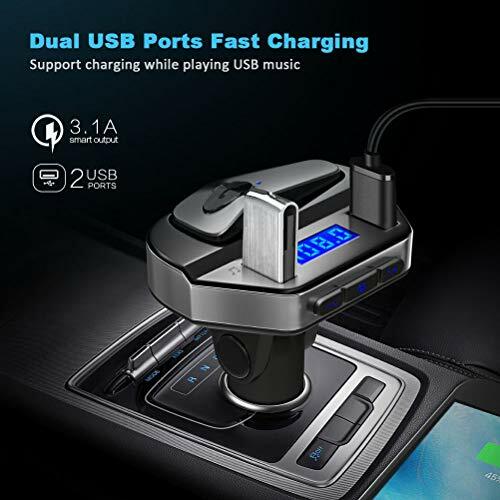 Both work quite well. 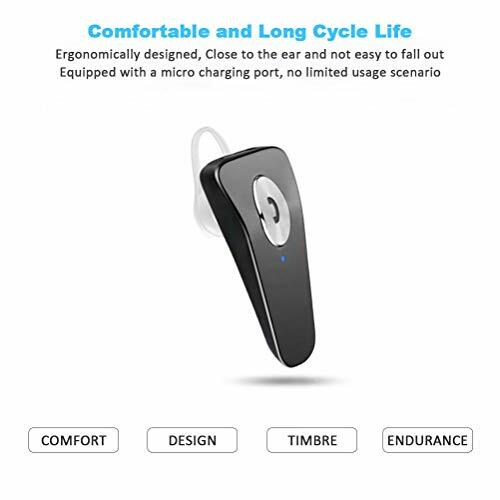 I use it mainly for bluetoothing my music from my phone and to hear gps while driving. 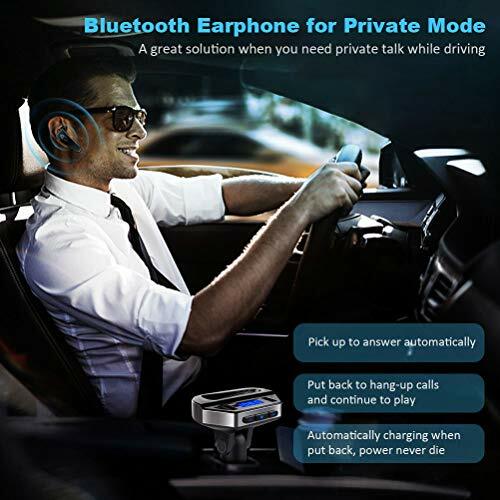 The only improvement that I wouldn't mind seeing is that when you cut off the car the phone does not disconnect from the bluetooth headset. If I do not remember to manually disconnect the my battery will run out on my phone. It filters out noise quite well. 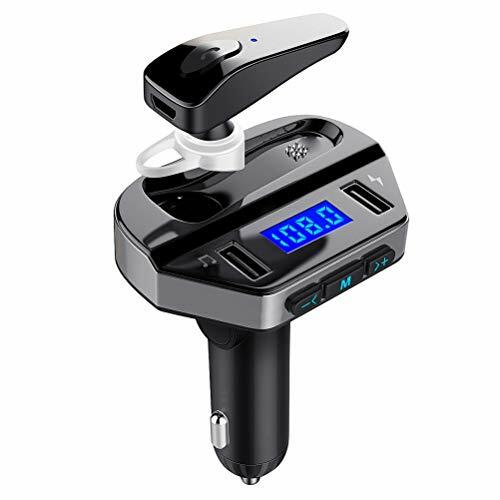 This product was accessible to use. The instructions for set-up were thorough but straight forward. 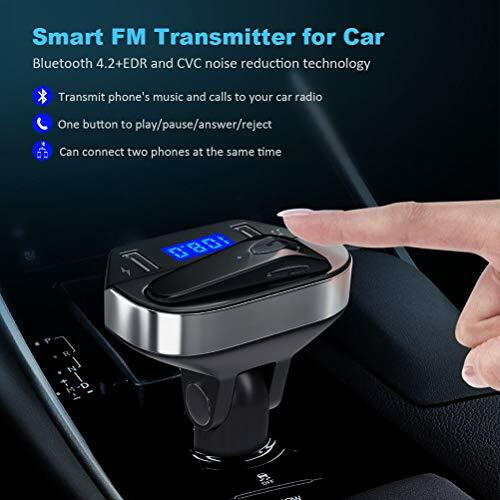 Car rides are more fun now becuase of this product.